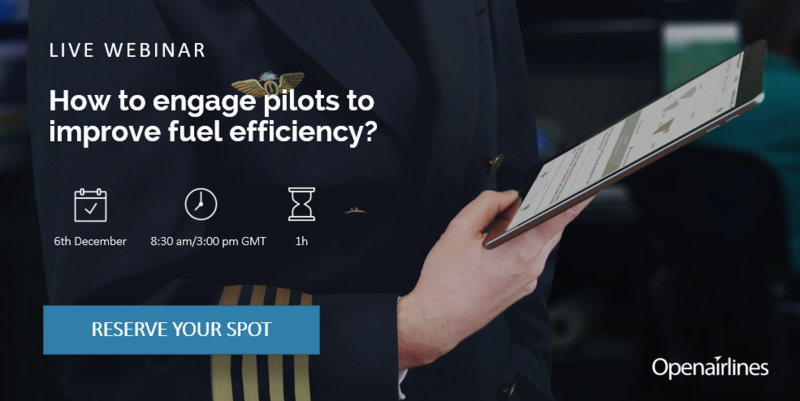 [Webinar] How to engage pilots to improve fuel efficiency? The cost of fuel is the arch nemesis of the airline industry, and since last year, crude oil prices have gone up. The spike in fuel price, generally airlines' biggest cost, is quickly eroding carriers' profits and jeopardizing their development. Good news is fuel cost does not just depend on fuel price but also on fuel efficiency. Indeed, small actions can have a significant impact when applied consistently. The better you engage pilots, the more efficient your fuel saving plan will be. You cannot afford to ignore how to better engage pilots using big data analytics. Get to know SkyBreathe MyFuelCoach™, the leading fuel efficiency software, and discover how its users including, Cebu Pacific, Ukraine International Airlines, Norwegian, Porter and much more have achieved a consistent 75%+ application rate on fuel procedures. 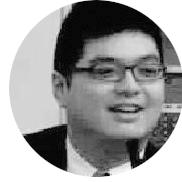 Robert is an aviation expert with a large experience in flight efficiency and fuel optimization in flight operations. 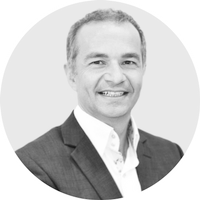 Before founding OpenAirlines, Alexandre served as lead architect of Air France OCC and the Head of Air France Crew Management IT department for 8 years. How to onboard and empower your pilots without dedicated resources or impact on productivity. How to provide them with a full debrief of their fuel efficiency performance after each flight via their mobile devices. How to distribute information regarding green operating procedures. Real-world examples from airlines that have been there. Live demo and full overview of SkyBreathe MyFuelCoach™ Pilot Report. Plus plenty of time to have all your questions answered. Register today! * We look forward to connecting with you! *Please note this Webinar is for airlines and aircraft operators only.